Talking about the internal strength of a black woman. 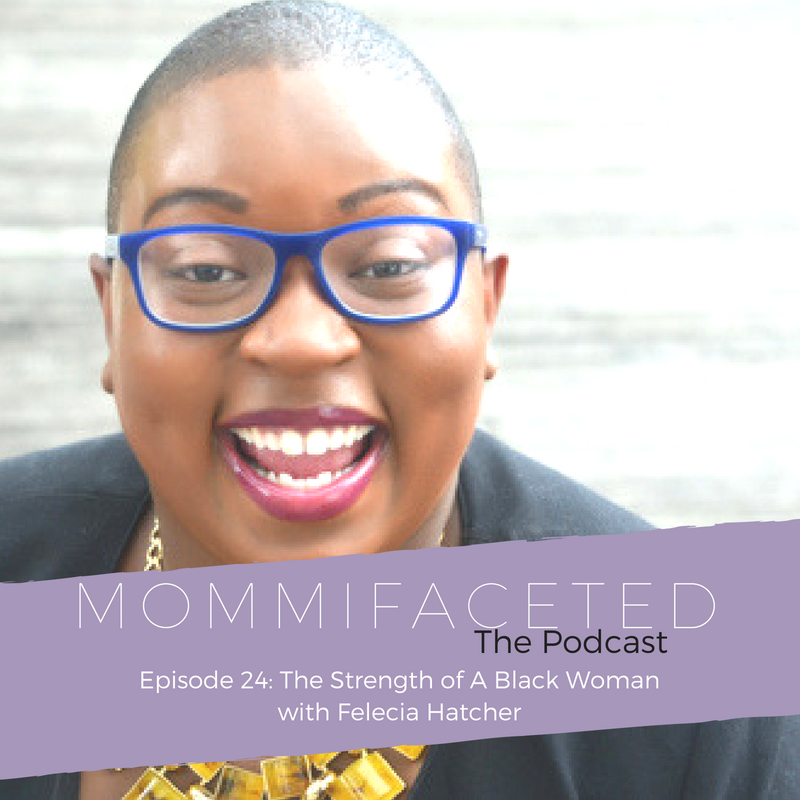 Felecia Hatcher is a serial entrepreneur who’s mission is to rid communities of innovation deserts – meaning she wants to bring creativity, tech, and epic ideas to areas where this is uncommon. As the founder of Black Tech Week, Code Fever, Feverish, and one of only two co-working space in a black neighborhood in Florida – she is changing and shaping the entrepreneur and tech space for people of color. As a mom, she thrives off of the support from her husband, her small but mighty staff, and using the flexibility of entrepreneurship to manage all of her hats. She’s ok when she gets it right and still ok when she gets it wrong. She prioritizes 3 things in life and uses that as a measure to guide her actions. She empowers her staff to make decisions for the business and she says no when necessary – especially to networking events. We talk about the strength of a black woman and the need for us to remember this as we go through tests and trials. Felecia Hatcher is a White House Award winning entrepreneur, badass business rainmaker, bestselling author, globally sought-after speaker, media darling, mother, and Founder of Tribe CoWork and Urban Innovation Lab,Code Fever and BlackTechWeek. Breathe… She is also the rather awesome former Chief Popsicle at Feverish Pops, a gourmet ice pop boutique and manufacturing brand with a Fortune 500 client roster that would make your head spin prior to becoming an entrepreneur Felecia was a marketing executive working for big brands like Nintendo, Sony, Wells Fargo, Mckee Foods and the NBA.